Often times “waiting” to get something is pleasure in and of itself. We make the process of “waiting” the most enjoyable time for our clients. The best super yachts are built with thorough professional supervision that are monitored throughout daily operations. 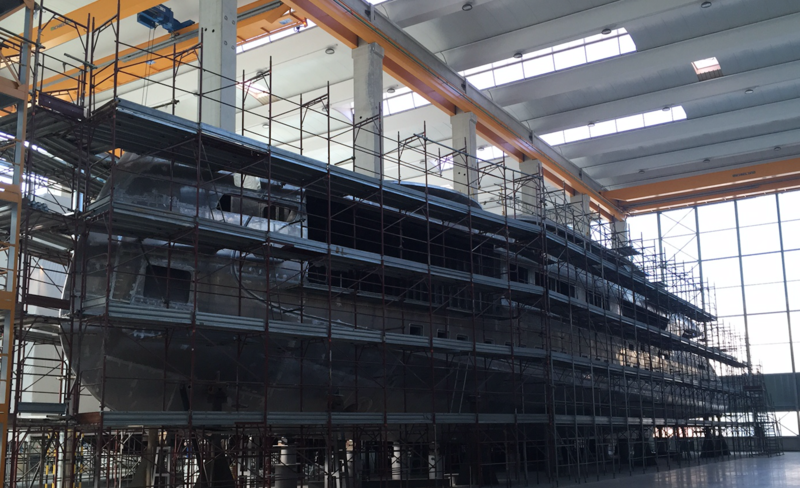 With the cooperation of leading European technicians and surveyors, we follow each step of the yacht construction process closely and carefully. Our friendly platform allows you to participate in the construction process on a daily basis through surveys and updates. We have a network of top designers who have the capacity to take your dreams and turn them into reality. Smart Yacht is a unique company created by people who actually have experienced living on a yacht, and therefore who understand perfectly what is comfortable is all about in the true definition of the word.